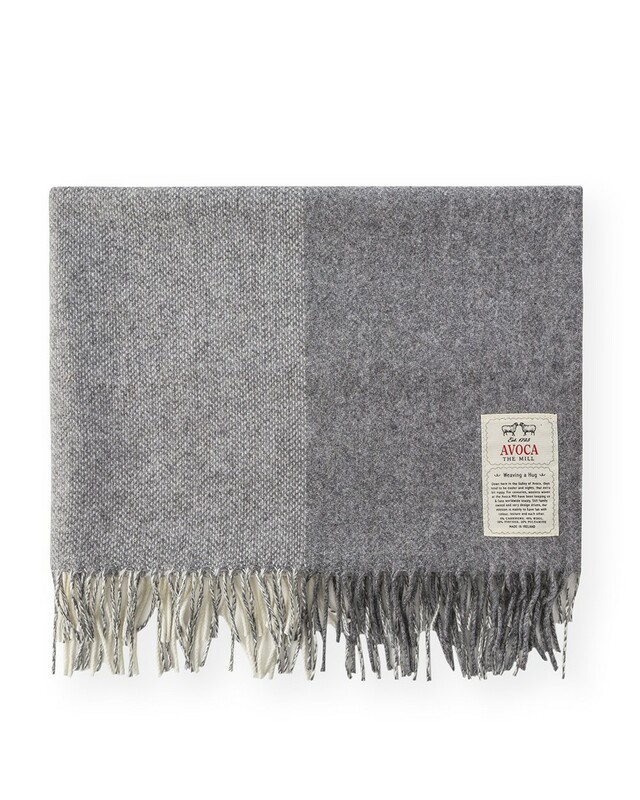 Woven in our mill in Wicklow, this baby blanket is super-soft thanks to its huggable cashmere blend. Your little one is sure sleep as snug as a bug in a rug. 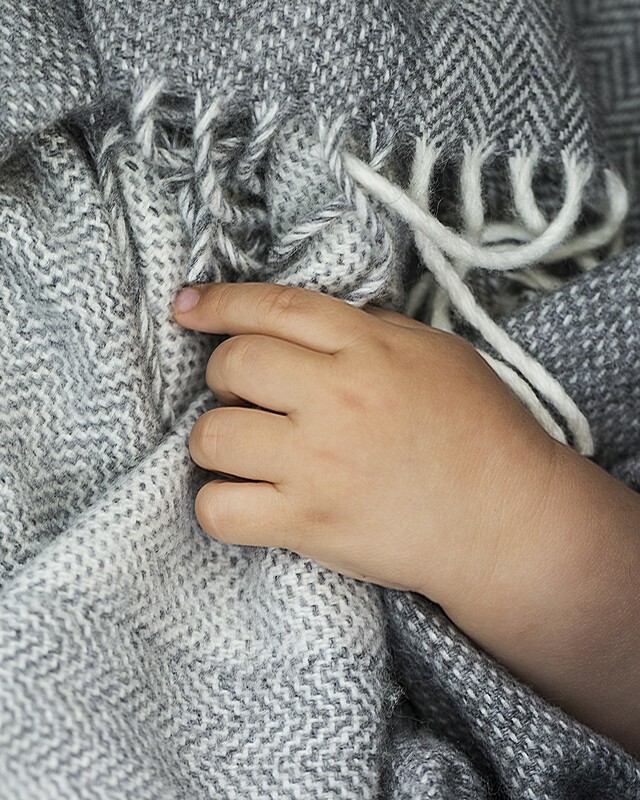 In hues of warm grey, it’s perfect for either a boy or a girl.